Can Anyone Help with a Calabrian Italian Lap Rhyme? Does anyone know this and have the correct words? If anyone can help with this rhyme, please comment below. 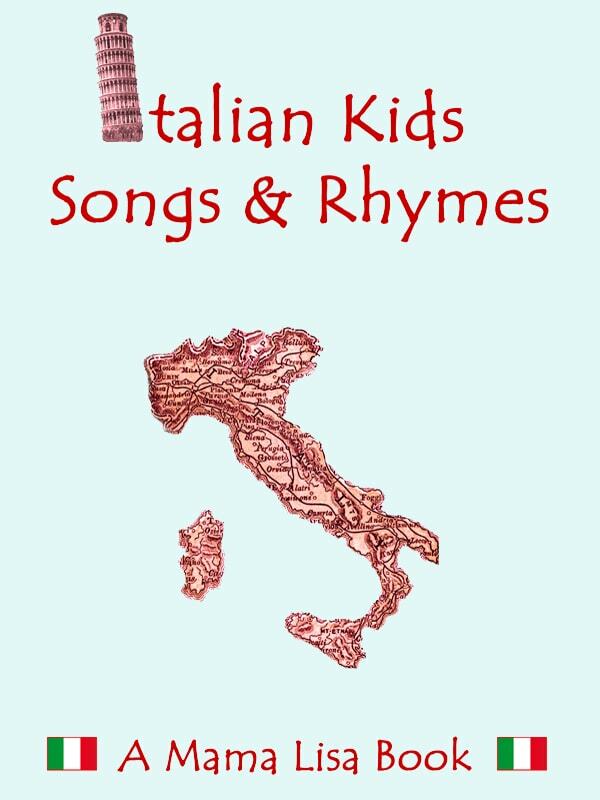 This article was posted on Saturday, January 19th, 2019 at 9:16 pm	and is filed under Countries & Cultures, Italian, Italian Dialects, Italian Nursery Rhymes, Italy, Languages, Lap Rhymes, Nursery Rhymes, Questions. You can follow any responses to this entry through the RSS 2.0 feed. You can leave a response, or trackback from your own site. << Can Anyone Help with the Afro-Cuban Song “Yemaya Assessu”?